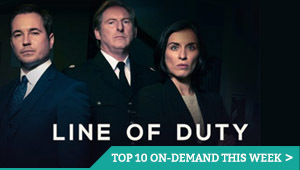 Easter is coming and that means Bank Holiday weekends designed for binge-watching. 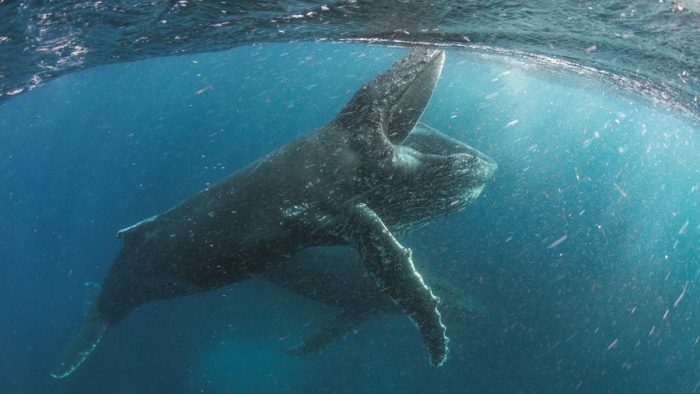 This April, Netflix has a small (by its standards) but cracking selection, with its big nature documentary series Our Planet finally hitting our screens. That’s joined by new interactive offering You vs. Wild, which sees Bear Grylls go up against the natural world, with viewers telling him what to do. 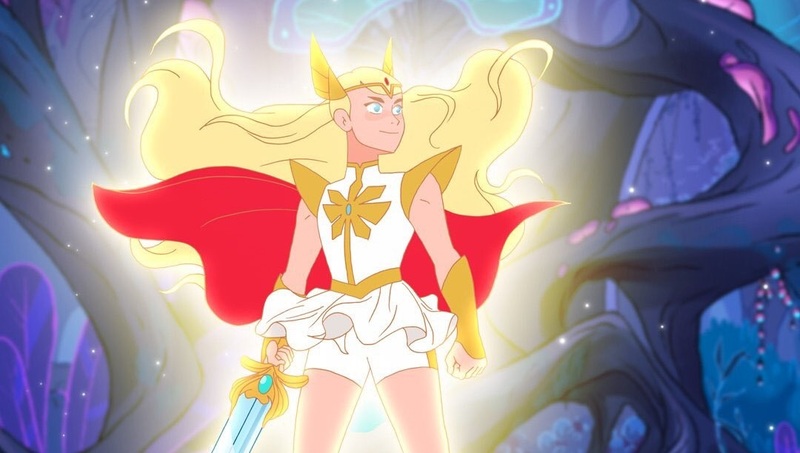 For those looking for family entertainment, you can’t go wrong with the return of She-Ra and Pinky Malinky and a mouth-watering documentary series from the creators of Chef’s Table. 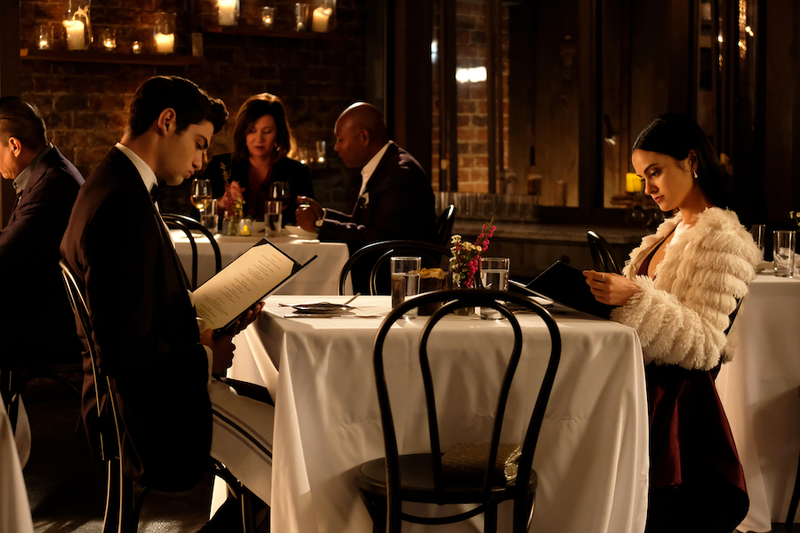 And, for rom-com fans, Netflix continues its plan to make Noah Centineo your new dream boyfriend with The Perfect Date. 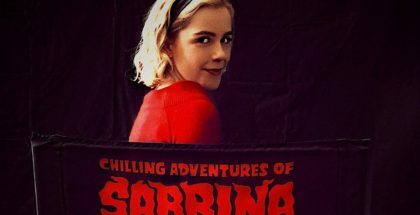 On the darker side of the stream, there are more Chilling Adventures of Sabrina to keep you spellbound. 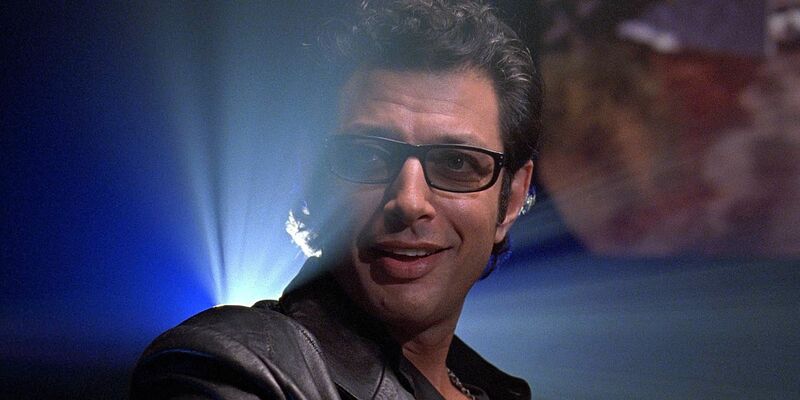 But sometimes, you just want dinosaurs, pure and simple, in which case, there’s good news there too: the first three Jurassic Park films are on the way. 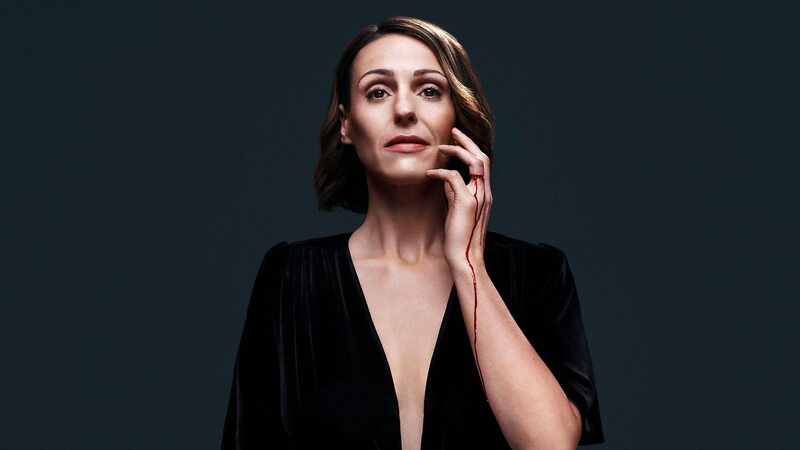 Suranne Jones returns for the second season of the hit BBC drama. 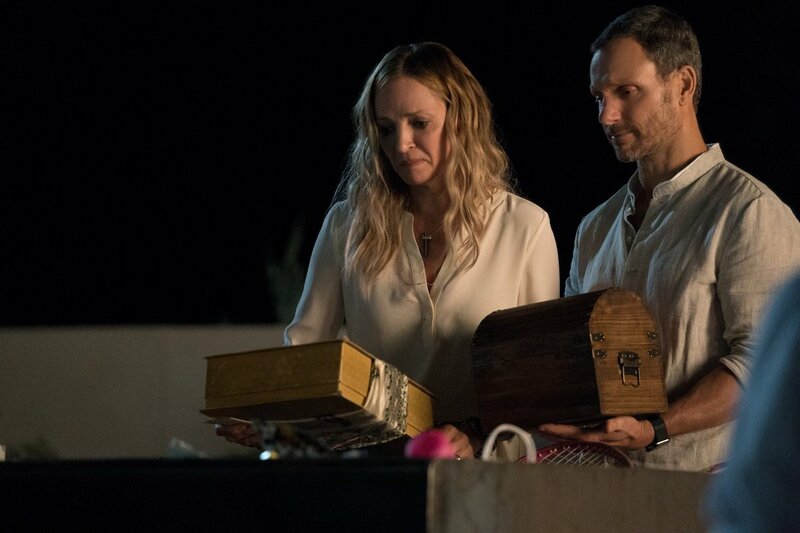 Created and written by Mike Bartlett, it continues Gemma’s story, following her suspicions of her husband (Bertie Carvel) cheating on her. Kit, a twenty-something dreamer, receives an invitation that would fulfill her childhood dreams in the directorial debut of Captain Marvel herself, Brie Larson. “Huge in France” would be an autobiographical look at Gad’s experience reinventing himself in the US. It would be 80% in English, 20% in French, and would focus on Gad’s career, dating life, and rediscovery of his identity in the absence of the fame he’s become accustomed to. When the world is under attack from terrifying creatures who hunt their human prey by sound, 16-year old Ally Andrews (Kiernan Shipka), who lost her hearing at 13, and her family seek refuge in a remote haven. 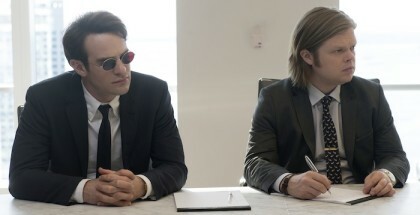 But they discover a sinister cult who are eager to exploit Ally’s heightened senses. The Silence is directed by John R. Leonetti (Annabelle) and stars Stanley Tucci, Kiernan Shipka and Miranda Otto. 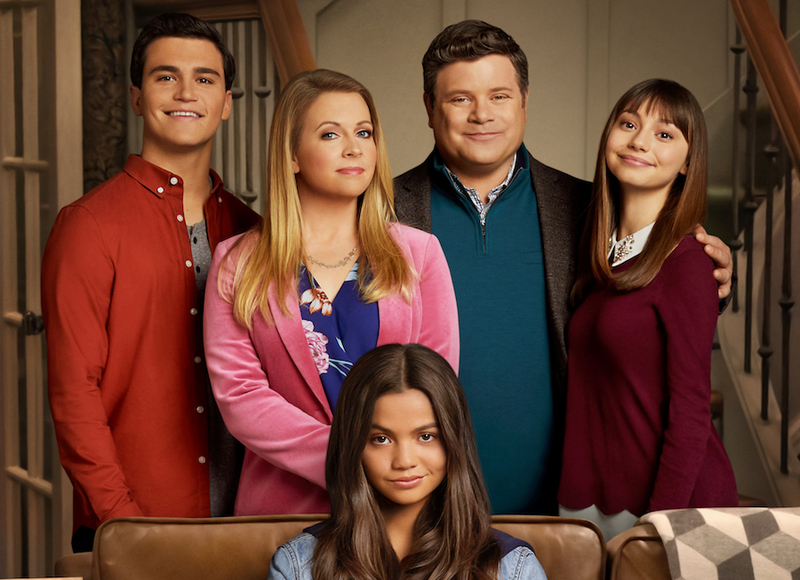 Melissa Joan Hart is back on our screens in this sitcom, which sees a family’s life turned upside down when a young, street-smart grifter appears on the doorstep, claiming she’s a distant relative. Because it’s never a bad time to be reminded of the perils of poor project management. Renée Zellweger is hugely endearing in this 2001 romantic comedy based on the books by Helen Fielding. Rilakkuma and Kaoru is the story of a soft toy bear and his human roommate Kaoru, and the short but sweet time they spend together.